With early identification as the goal, several novel methods are available for caries detection. 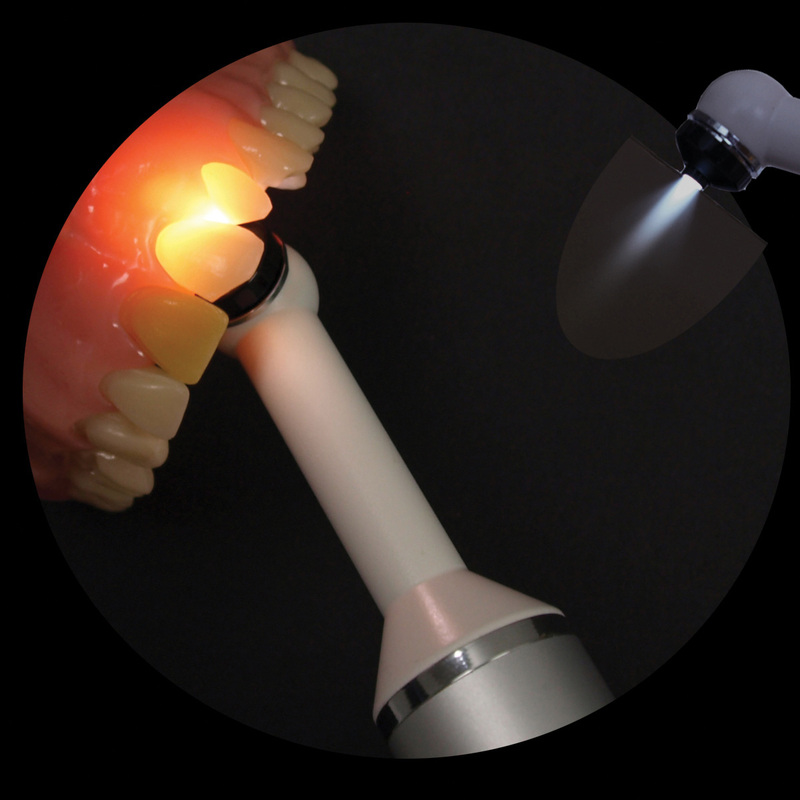 Fiber-optic transillumination (FOTI) compares light transmission through healthy versus carious tooth structure with a high-intensity, focused light beam. 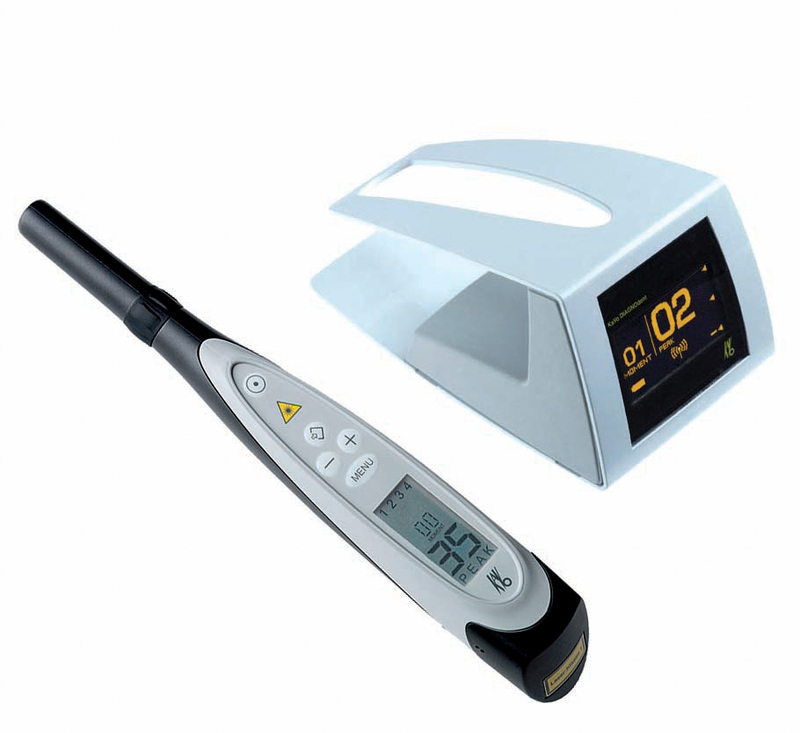 Among the many fluorescence caries detection methods are a tool in which light channeled through the handpiece to a detector is presented as a digital number, and a system that employs fluorescence technology light-emitting diodes (LEDs). 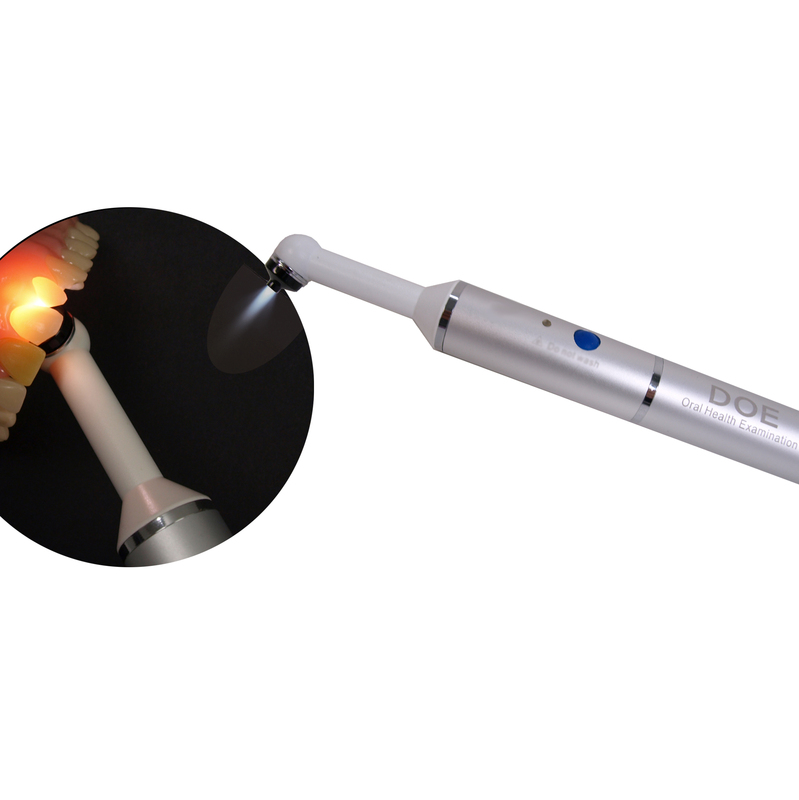 Using a CCD-based intraoral camera with image capture/storage software, quantitative light-induced fluorescence (QLF) measures the refractive differences between healthy and demineralized enamel, and allows tracking of changes over time. 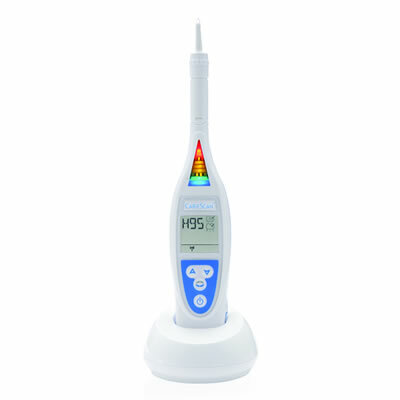 Laser fluorescence detects the differential refraction of light passing through sound versus carious tooth structure. Alternating current impedance spectroscopy detects occlusal and smooth surface caries with multiple electrical frequencies. 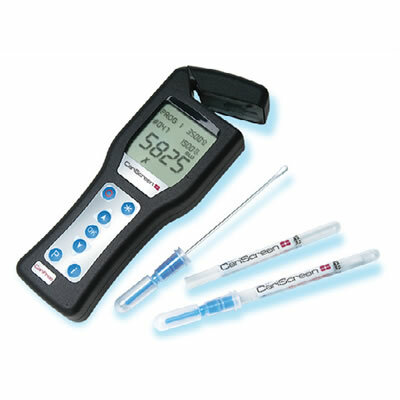 One system uses compressed air to isolate single areas for examination, and introduction of an electrolyte solution for examination of an entire surface. Optical coherence tomography (OCT) produces quantitative images of subsurface lesions to the full depth of the enamel. Polarized sensitive OCT (PS-OCT) can be correlated with the degree of demineralization and lesion severity. Computer-aided diagnosis employs a software tooth database for comparison as patients’ teeth are radiographed. The software then calculates a probability that the area in question is sound, decalcified or carious. 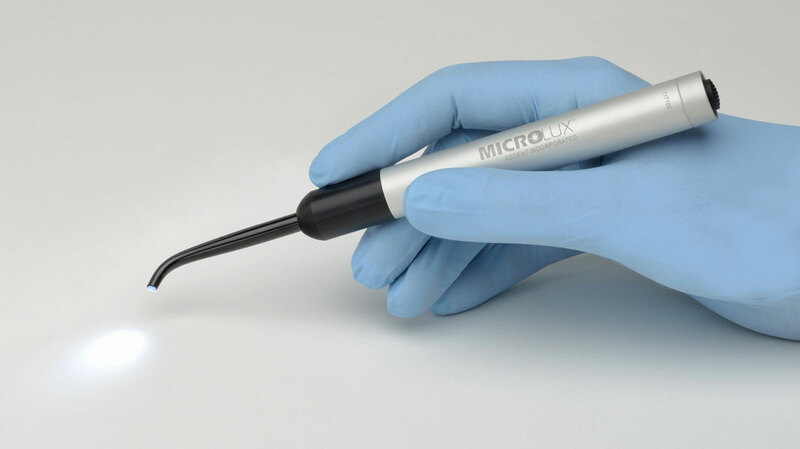 Fiber optic technology enhances transillumination caries detection with the Microlux Transilluminator. 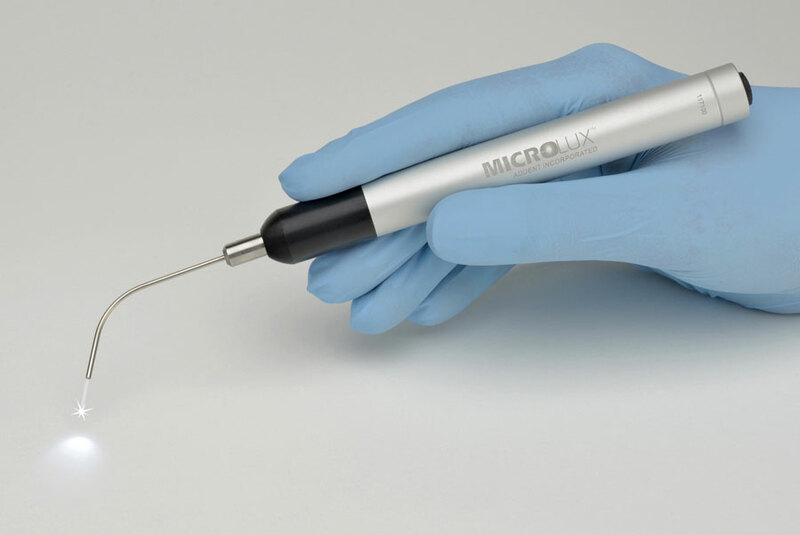 Detect and treat early interproximal caries on permanent teeth with Logicon caries detector software. 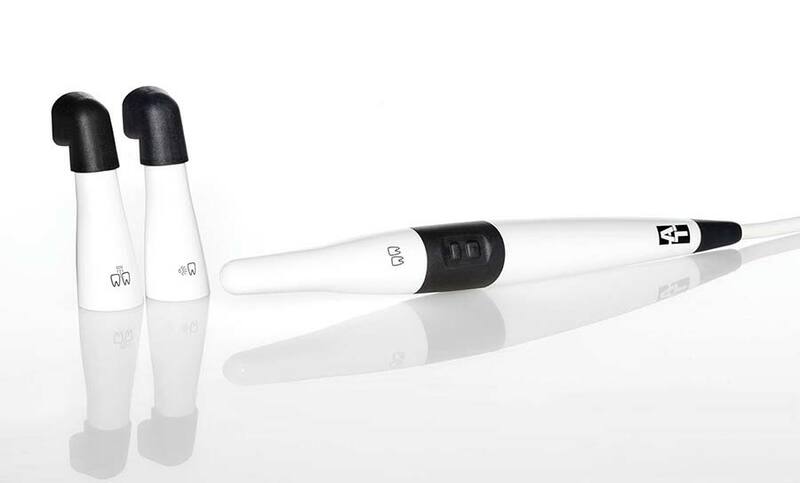 The CamX Triton HD system is an intraoral camera with an interchangeable head system, autofocus and real HD image quality.